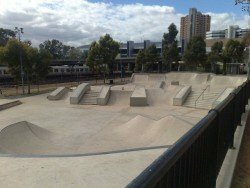 Adelaide is the paradise of scootering lovers, with many areas dedicated to this modern street sport. 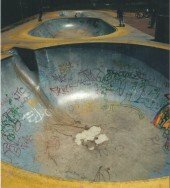 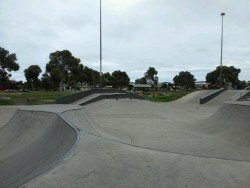 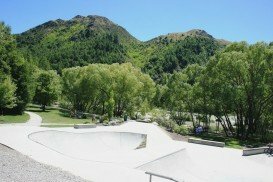 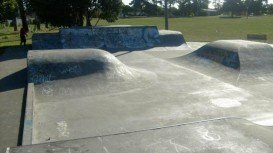 Prospect Skatepark (also known as Driveway Park) is situated on the north side of the city near the Sam Johnson’s Sportsground. 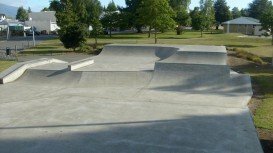 It offers several concrete ramps and pyramids, some metal platforms, stairs, fast and hard hips, banks and ledges, thus perfect for freestyle and street scootering. 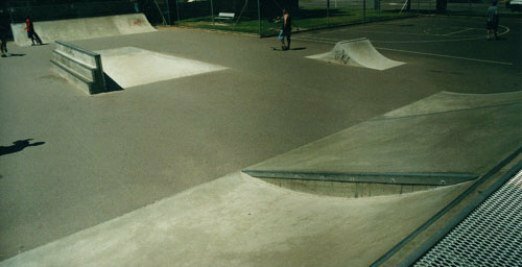 Make your jumps and ollies off the ramps and land back on your wheels, do double-bar spins, stunning wheelies and bunny hops. 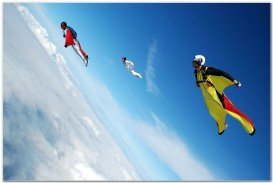 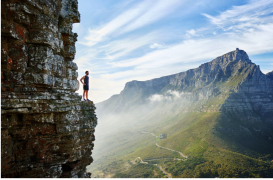 Buy or take your scooter with you and get ready to perform stunning tricks up in the air!